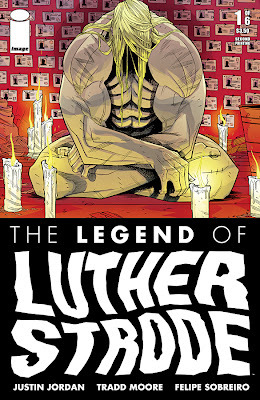 The eponymous Luther Strode makes his first appearance in the THE LEGEND OF LUTHER STRODE #1 as a fist bursting through a closed door — and through a man's head. 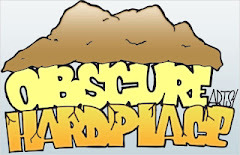 Justin Jordan's and Tradd Moore's creation, first introduced to the world in 2011 in THE STRANGE TALENT OF LUTHER STRODE has come far indeed. 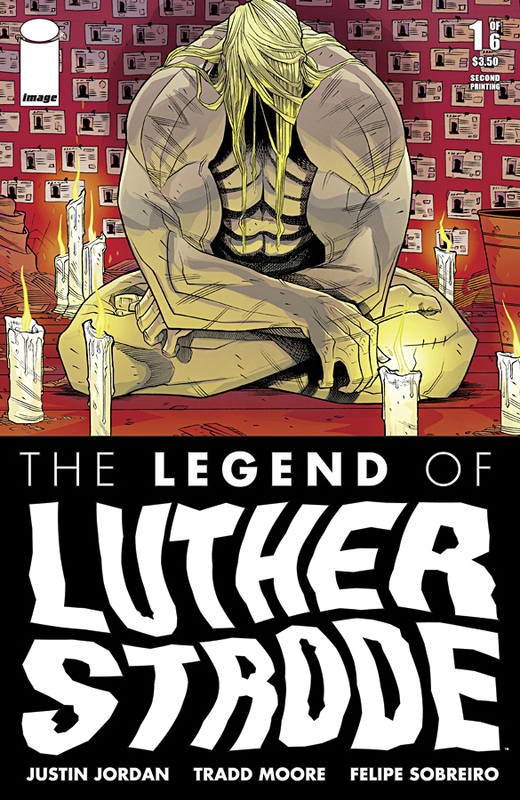 Now, THE LEGEND OF LUTHER STRODE #1 has sold out at the distributor level and will receive a second printing (NOV128050), to be in stores on January 9.